Sour Diesel by The Bulldog Seeds is a feminised cannabis seed that has its origins in the cross of an NYC Diesel and a Sage. 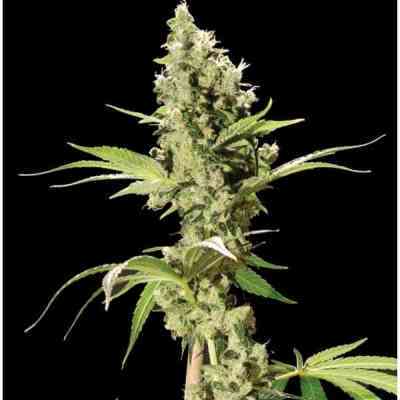 It is a mid-sized and sturdy Indica-dominant marijuana plant that produces generous crops of resinous, fragrant buds in a really quick and easy manner. With it, growers of all levels will be able to obtain quality crops with an unmistakable aroma and an amazing potency. The flavour and aroma of Sour Diesel are intense and slightly sweet-and-sour, with hints of tropical fruits and lemon. It provides a potent, physical and relaxing effect.